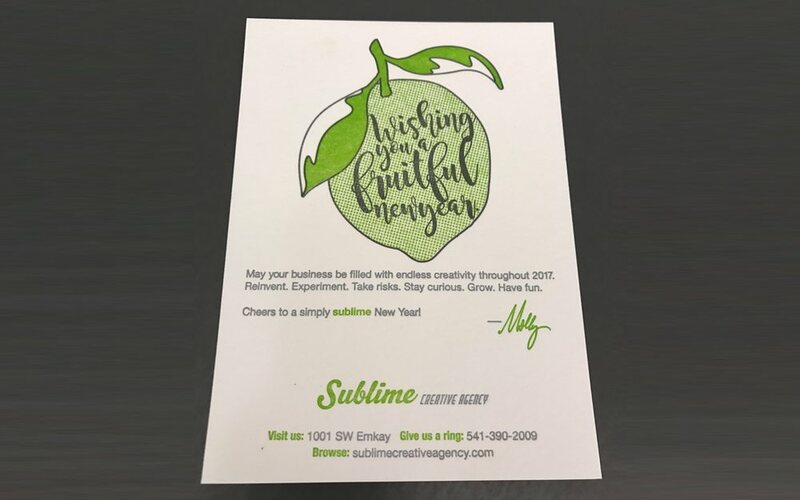 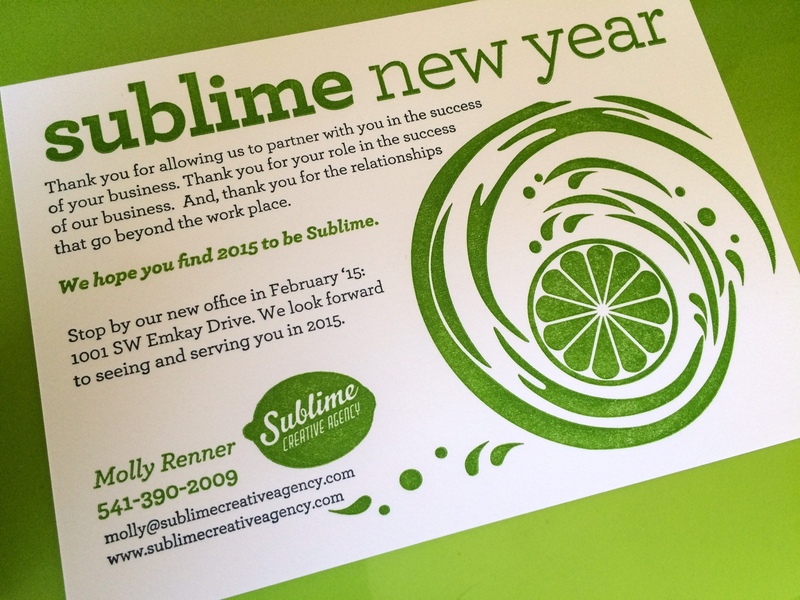 Compliments of Sublime . . .